With tax we need to be compliant and meet our obligations all while paying as little as possible….. The way you structure your business and personal affairs impacts the amount of tax you pay. We will make sure we optimise the use of capital allowances, losses, personal allowances, salary and dividends as an integral and ongoing part of our work so you can be certain your tax liability is minimised. Getting your tax right and meeting your obligations is so important with penalties growing and HMRC cracking down. We will therefore ensure your tax affairs are legal, accurate and deadlines met. 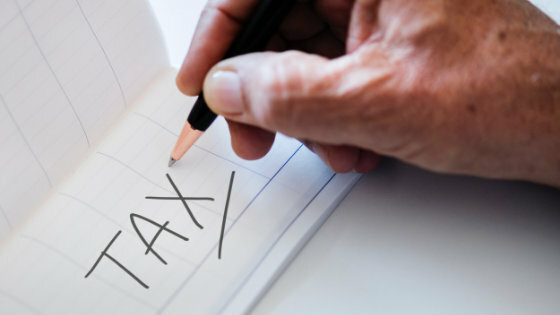 All self assessment tax returns will be reviewed if not prepared by a chartered tax adviser and we ensure you receive any allowances you may be entitled to, such as marriage, trading, property or dividend allowances so no tax saving opportunities are missed. If you sell any valuable items you may be subject to capital gains tax. This can involve quite complex calculations and other considerations. We can help you look at your situation before the sale to look for tax saving opportunities, identify any exempt assets and calculate the tax for inclusion in your self assessment tax return. Living or setting up business abroad will have UK tax implications. We can help you save UK tax and consider your UK tax position. We will show you how to prevent the tax man getting his hands on your estate with trust and estate planning. Salary and dividend tax planning is an integral feature or our personal tax service for directors.